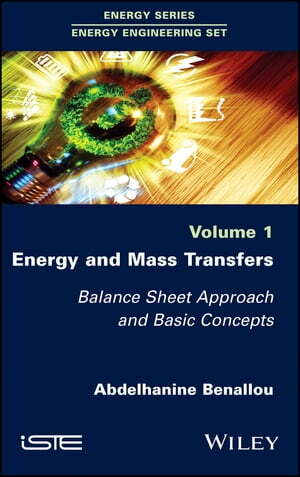 Collins Booksellers - Energy and Mass Transfers by Abdelhanine Benallou, 9781119528258. Buy this book online. This is the first book of a series aiming at setting the basics for energy engineering. This book presents the fundamentals of heat and mass transfer with a step-by-step approach, based on material and energy balances. While the topic of heat and mass transfer is an old subject, the way the book introduces the concepts, linking them strongly to the real world and to the present concerns, is particular. The scope of the different developments keeps in mind a practical energy engineering view.